Annually occurring, but very sparsely guest in the summer season. 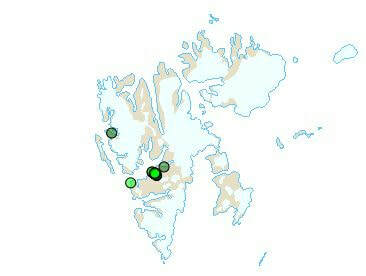 Individuals of both the nominate form totanus, appearing widely spread from Ireland to the west of Russia, and the subspecies T. t. Robusta, which is widely spread in Iceland and the Faroe Islands. Most observations are made during the spring migration in May and June. Many of these birds seem to remain in Svalbard during the summer. 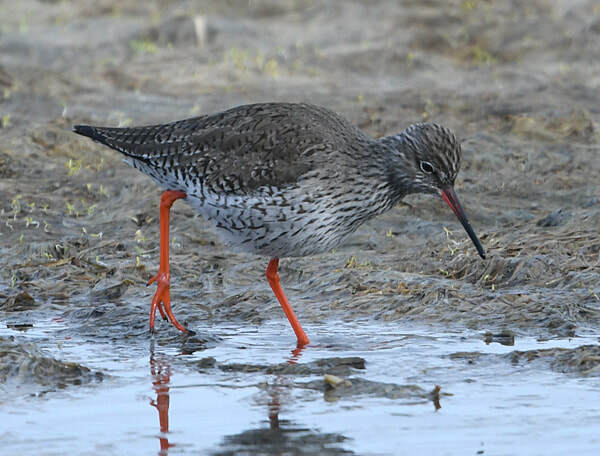 The species is the most common of the Tringa waders in Svalbard, and usually occurs singly, in pairs or in groups of up to four individuals. The species is seen most frequently on Bjørnøya, and in the western parts of Spitsbergen. ​There are also observations of two individuals in pairs in potential breeding area, apparently with territorial sounds, but without breeding being confirmed. The first observation of the species was made on Bjørnøya on June 21, 1932 (Løvenskiold 1964). After that time more than one hundred observations are recorded.